If you follow my blog you know that I am a big fan of Valentia Skin Care products. I have many of their products for women, which I will link below. Since I love them I wanted my boyfriend to try their Men's line of skin care. There scrub for men (which can be found here), let me just say it smells amazing. He has been using it for the past couple days and he said he really likes it. He has not used too many scrubs but would definitely incorporate this into his daily routine because it doe not really take up anymore time then what he was already doing. This scrub removes dead skin cells, deep cleans pores, and removes excess dirt and oils. It also helps prevent irritation from shaving, such as razor bumps and ingrown hairs. It is formulated with coconut oils to help hydrate skin and establish the skins natural antimicrobial barrier leaving the skin smooth, nourished and more firm. 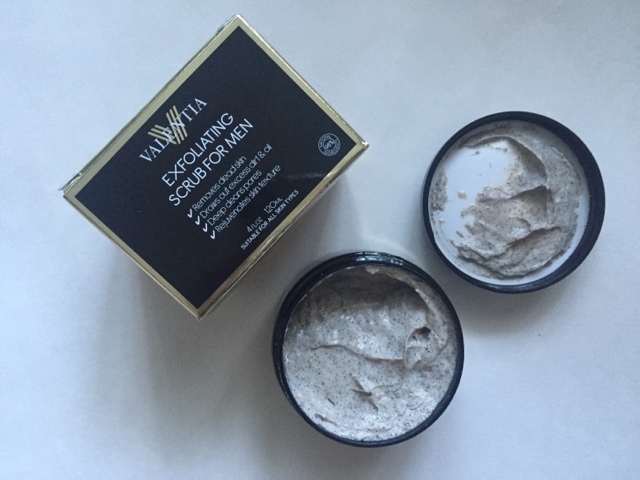 The Valentia scrub help fade acne scars and reduce clogged pores. I might steal this back from my boyfriend and use it myself. Some of Valentia Skincare for Women favorites are here, here and here. Everyone can use a good pair of headphones now of days. Whether it is for music streaming, hands free calling or to cancel out noise on an airplane. Many of these headsets can get pretty pricey. Yes they do great things, but spending hundreds of dollars on a pair isn't in the some peoples budget. Well I have a perfect pair for you. The Ausdom M05 Bluetooth Wireless Headphones (found here, expensive ones here). 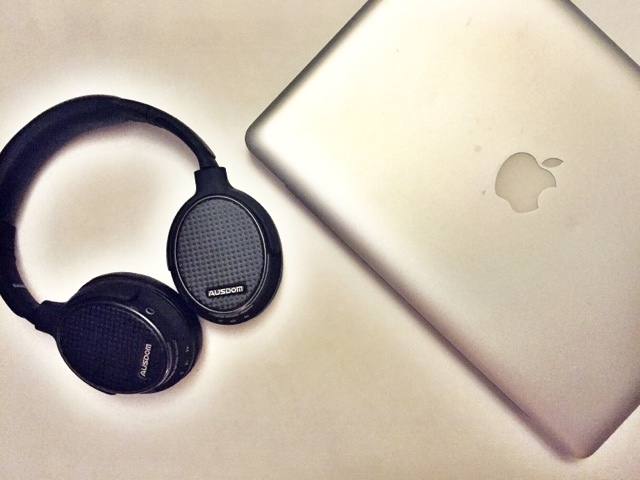 These headphones can be used both wired and wireless. They are well under $100 so they do not brake the bank. The headphones have a super soft ear cushion that provides long lasting comfort, 20 hours of battery usage, 40 mm speaker drivers for clear listening. The ear cups rotate for easy storage and transport. They also come with a storage bag. These headphones are definitely a great alternative to the more expensive ones and I have really enjoyed mine. In a world where everyone is aware of our fitness, health and weight sports gadgets are a dime a dozen. Many can be very expensive. If you do not have a excess budget to spend on fitness accessories I have the one for you. The Aposon Sport Watch, (found here, similar here and here). It is affordable and does what you need it to do without all the extras. It provides accurate time keeping with a stop watch. It is waterproof for your water sport activities. It has an alarm, calendar (with date, week, and month). It is shock resistant that is suitable for outdoor and indoor sporting activities. 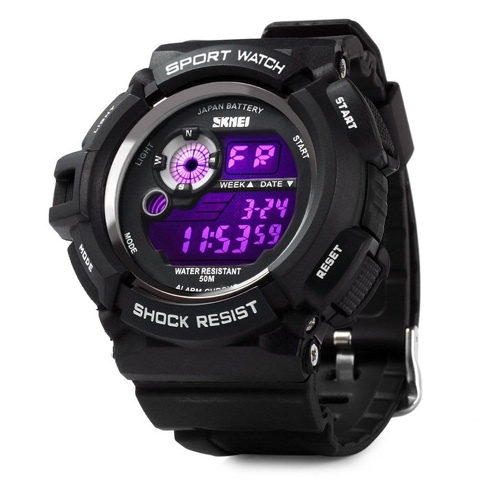 If you are looking for a simple sports watch, this is the one for you. It comes in multiple colors, has a LED back light to see information clearly, and sleek enough to wear as a everyday watch. I'm a bracelet girl. I love to have a great jewelry stack. 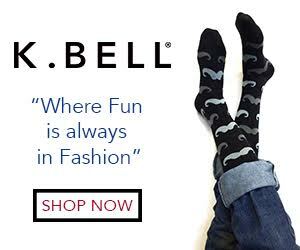 They can add so much to your outfit to dress it up. This bracelet is from Allison Cole Jewelry (website here). 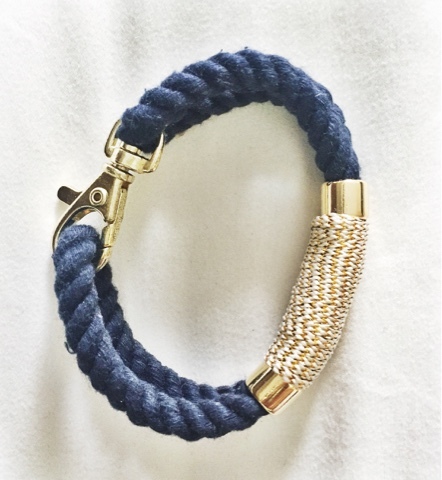 She has some great designs that are handmade nautically inspired rope bracelets. It is a unique and different look to add to your collection. Check her out Use code: ALLISON for 20% off. Similar bracelet here and here. Follow her on Instagram here. 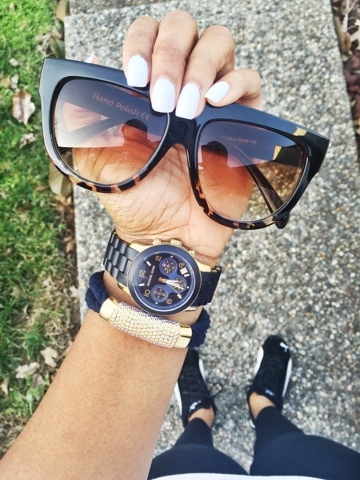 Who is a watch girl? I am! 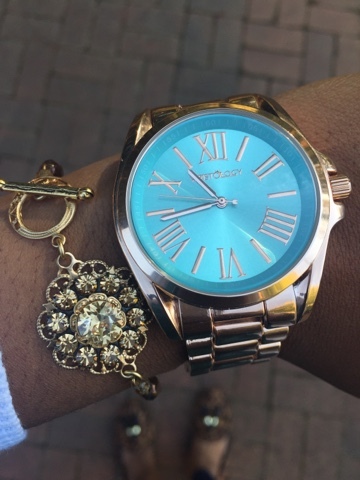 There are some many beautiful watches that can add a little flare to you jewelry stack. If you like to change them up often to go with different outfit, that can get a little expensive. So I have the solution to that. These two particular watches are from a company called Wristology (website here) (similar watches here and here). 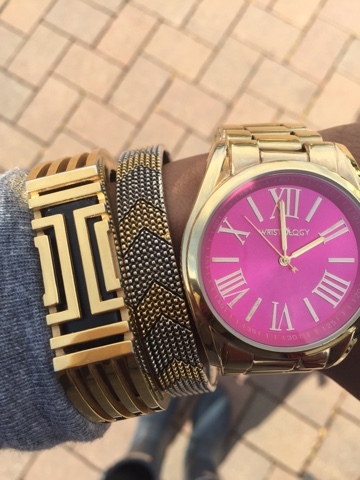 They have affordable watches, with many styles and colors to choose from. The watches are high quality with crystal faces for women. All Wristolgy watches are under $50. 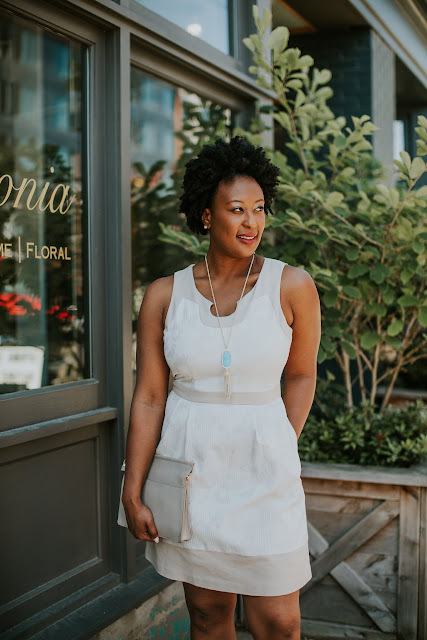 They have everything from super chunky boyfriend watches for women to pretty dainty watches when you want to feel very girly. I love my Wristology watches and get compliments on them all the time. 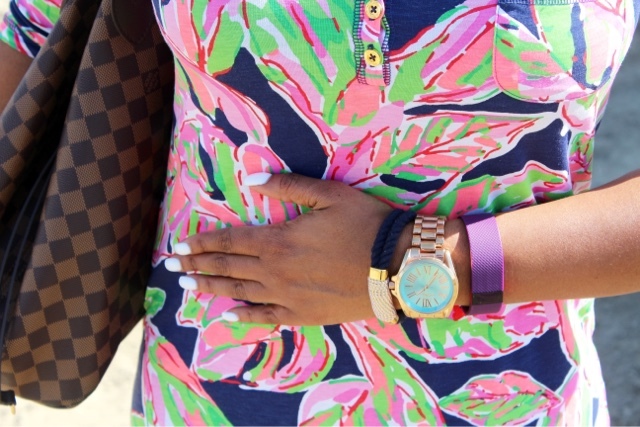 Wristology is offering my readers 20% off when you use code: AA20, plus there is free shipping off any watch. If you get one come back and tell me which is your favorite.